Traditional static websites are very 90’s, this is primarily due to so much growth in technology. There are mobile sites, Social Media and Blogs, all of which are huge competition for traditional static websites. I say static because a traditional website is not usually updated on a regular basis, which means the content is static. A lot of people have huge, fancy web presences with all sorts of bells and whistles, so I would never suggest scrapping a site that more than likely cost quite a few bucks to create. That is unless you had plans to revamp anyway. If you are revamping or creating a new site I would say go right for the WordPress Blog. If not I would suggest adding a blog to your current site. Blogs are a huge way to offer dynamic, rich, new and fresh content to any web presence. Even if you have a static website you can create a blog and link that into the navigation of your website. You could also link your website into the navigation of blog. 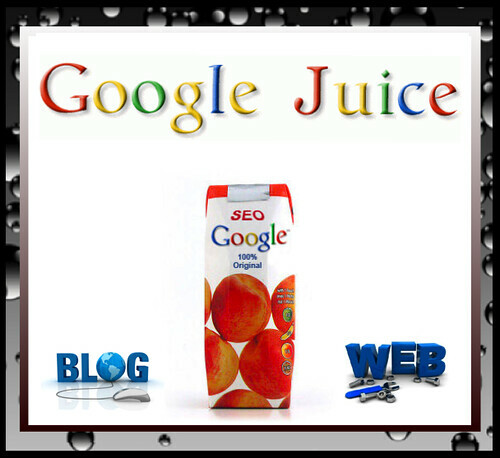 The great thing about creation of a blog is that is adds Google Juice to your website. 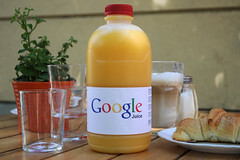 When I say Google Juice I mean providing fresh content to your website by way of blog. There are a wide variety of options when you go with blog creation, but if you select to integrate the blog into your website by way of link in navigation you should consider trying to match the look of your blog as close as you can. One of the best options for this would be a self hosted WordPress blog. Once you have your blog up and running add social elements to your blog, Facebook widget, Twitter feed, Flickr feed and social media sharing options. Fresh content by way of blog and social media is rumored to be the new SEO, due to the changes that were recently make with Google’s implementation of Panda.